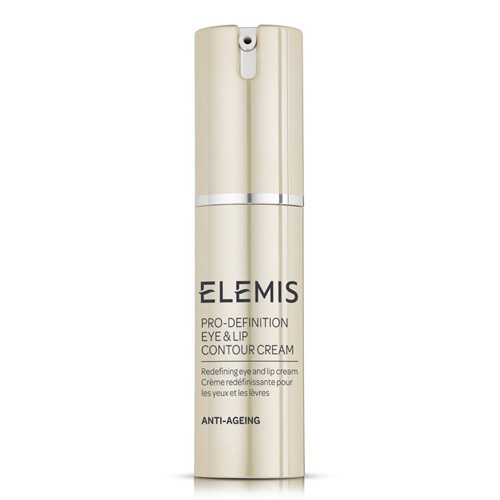 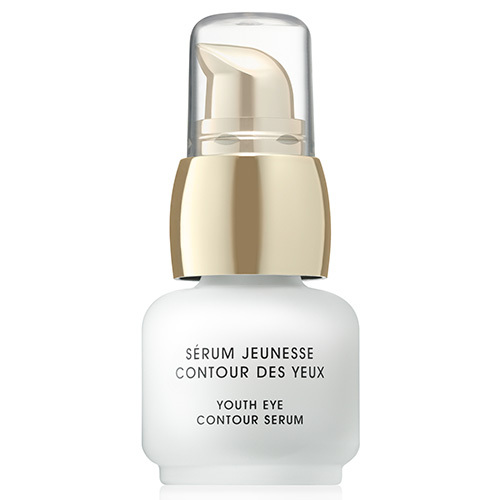 A high-performance serum that helps diminish the visible signs of eye-aging using advanced peptide technology. 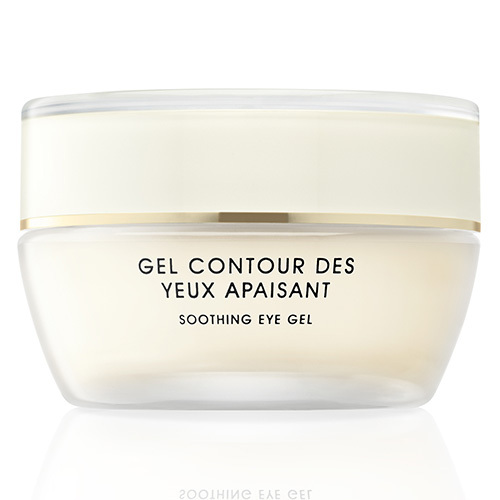 A super-hydrating and cooling eye gel that renews and revitalizes. 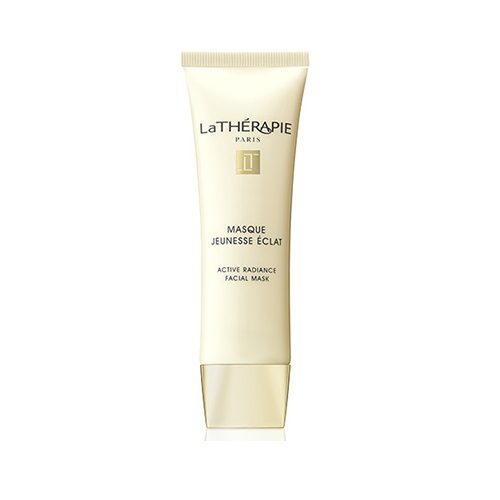 A velvety, cream mask that transforms tired, dull complexions, helping to smooth and leave the skin visibly radiant and more luminous.